So many supplements! Do they Work? Let me put them to the test for you. 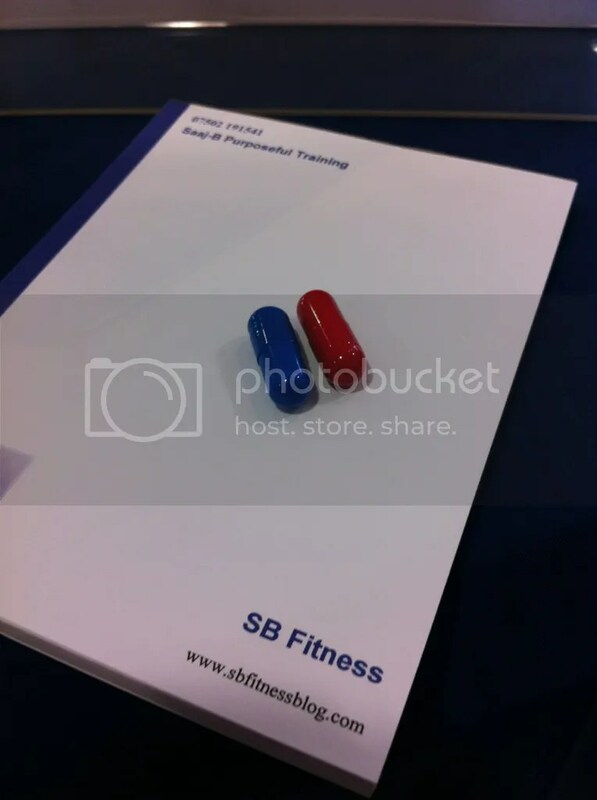 New Supplements Feature: Red Pill or Blue Pill? Starting what I think is an important feature. With a Holland and Barret store on every high street and new products appearing on our screens all the time I aim to collect information from people, forums and oher sources to give you a clearer idea on what you should be taking so that you don’t spend hours online deliberating on what to buy before you purchase the whole flamin lot (or nothing at all). So read up on this and if you’re in the UK let me know if you wish to purchase this product. My intial feelings are that my performance is definitely enhanced by its use but need more time to see if it is helping me look more defined or bulked up. Of course, I need to give my two-pence on taking creatine because there is so much conflicting information out there. In addition look out for my post on the golden rules to observe when taking supps (yes there is an abbreviation). In the mean time choose your products carefully and give me a shout if you are currently in a predicament about what to take.